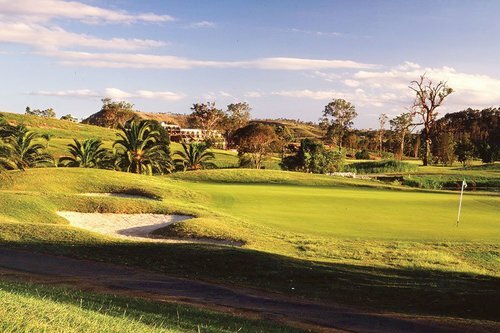 The Former Home Course of world NO.1 Jason Day & Adam Scott, QLD’s most challenging course. 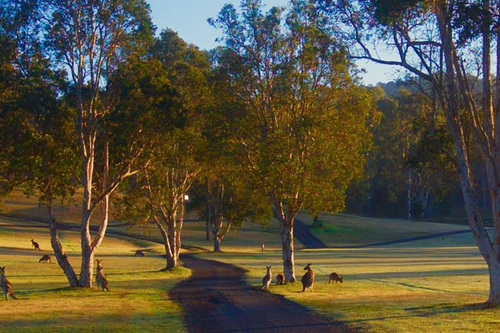 The championship course at Kooralbyn Valley opened for play in October 1979 and in two years was chosen to host the 1981 Queensland Open a fitting tribute to the superb layout. 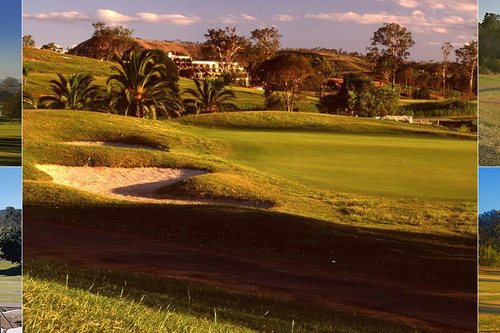 The first golf resort built in Australia with Greg Norman as its tour professional at the time, it is now the golfing holiday destination for tens of thousands of keen golfers every year from Australia and overseas to thoroughly enjoy the challenge of the course like no others. Renowned Scottish designer, Desmond Muirhead said the landsite was one of the best he had worked with in all of the 80 courses he has designed around the world. 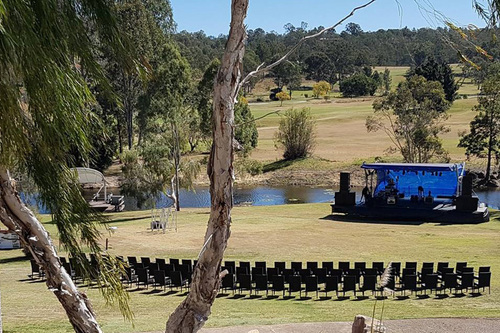 Kooralbyn is Muirhead at his best. It is a masterpiece of design that has no conflict with nature. Muirhead’s design of the 220-metre par-3 fifth – that drops some 100 feet – featured in Robert Muir Graves and Geoffrey S. Cornish’s book, Classic Golf Hole Design, and was one of a handful of show-stoppers during a round. Now after 8 Years in the wilderness during the global financial crisis, Peter Huang, founder of the Yong Real Estate group, bought and re-opened the golf course and the resort in 2016. Course Superintendent Jeremy Parry, Designer Marcus Lane (Atlas Golf) and Golf Course Shaper Lindsey Richter set about the re-design and re-build of all greens. The bunkers have been reshaped and refurbished with pure white sand and a new irrigation system has been installed. After the multi-million dollar make over, the course is set to impress the golfing world once again. Kooralbyn is the aboriginal name of copperhead. 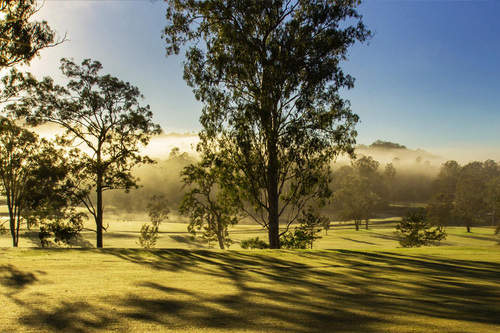 Famous for its copperhead competition, the inland championship course with contrasting nines just a short drive from Brisbane and the Gold Coast. The front nine winds through natural valleys and watercourses, whilst the back nine flirts with 10 Hectares of lakes in the valley basin. The wildlife is abundant, with hundreds of kangaroos feeding on a daily basis. Share in its renaissance – Spend time on the driving range where the great Norman Von Nida and Col Swatton watched over the swings of golfers of all ages, now the mission is carried on by 2 long term Kooralbyn Valley local residents:Randall Vines – multiple Australian PGA champions and John Tolhurst – Multiple state PGA champions; test yourself on the course that honed the games of Major champions Jason Day and Adam Scott, Adam Crawford, Steven Bowditch etc.